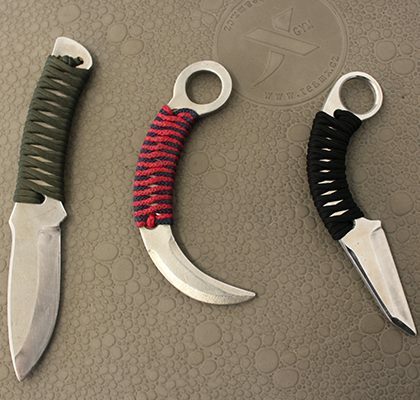 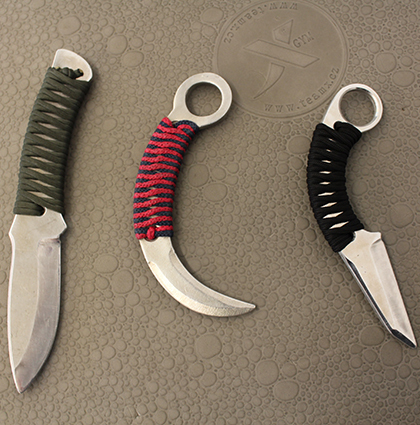 Knife Fighting Concept is a close combat system, which puts its focus on the knife as a self-defense weapon. 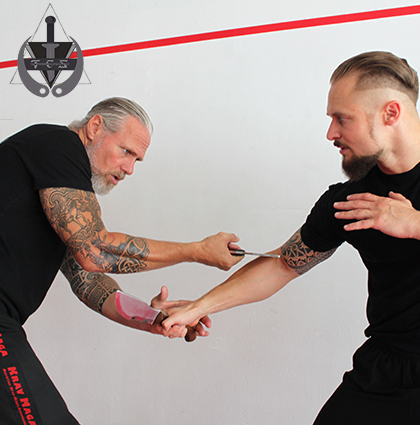 The main pillars of Knife Fighting Concept are the unarmed defense against knife attacks, the use of different types of weapons (i.e. 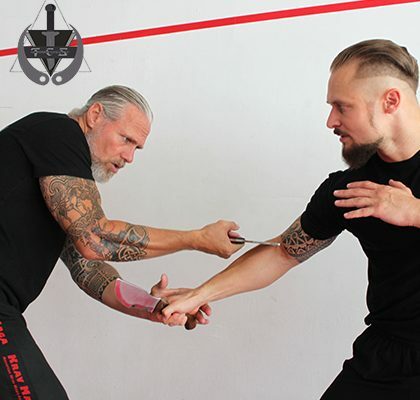 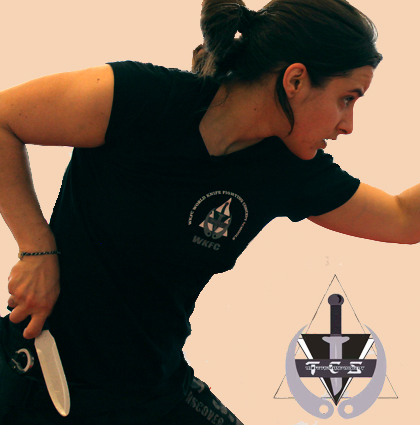 knife, karambit, machete), the tactical use of knives and the athletic knife combat (knife fencing). If you are already training e.g. 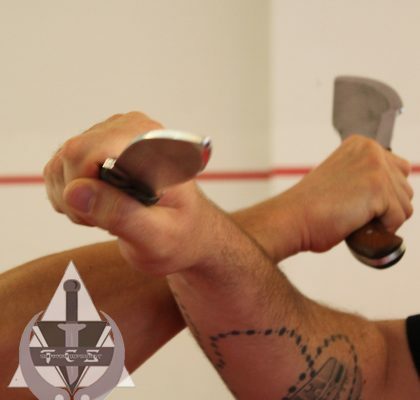 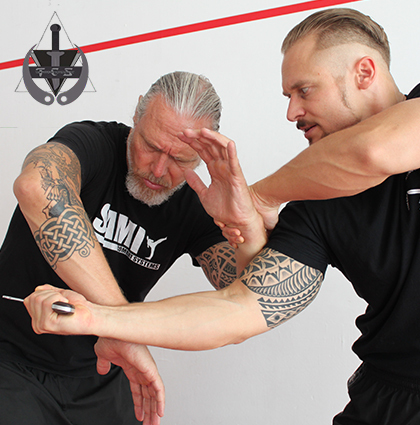 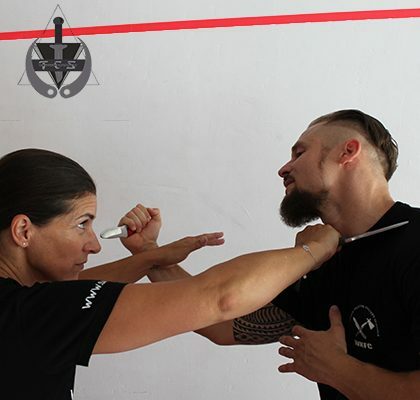 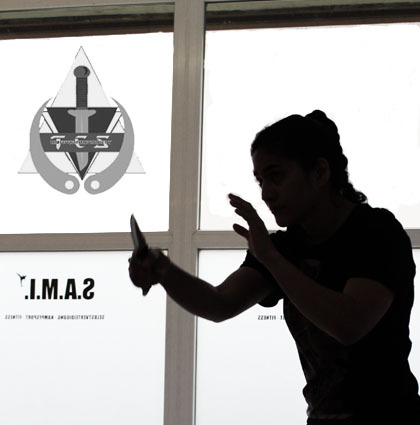 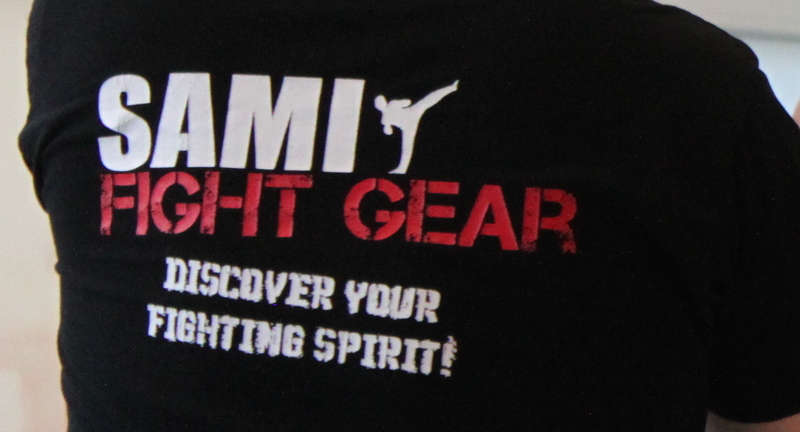 Krav Maga it is highly recommended to join Knife Fighting Concept classes as well. 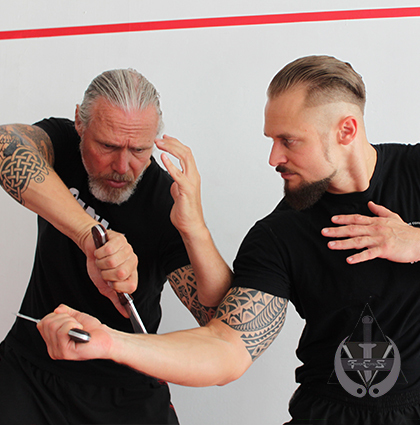 You will benefit from learning how to handle the knife as a weapon as well as how to disarm and defend yourself against your opponent.